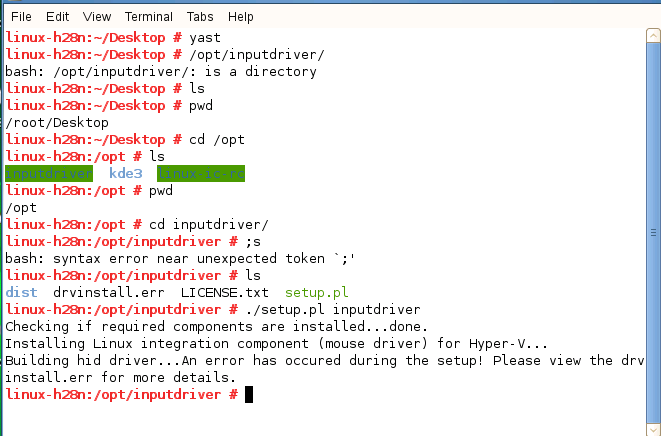 [Xen-bugs] How to install the InputVSC driver ? 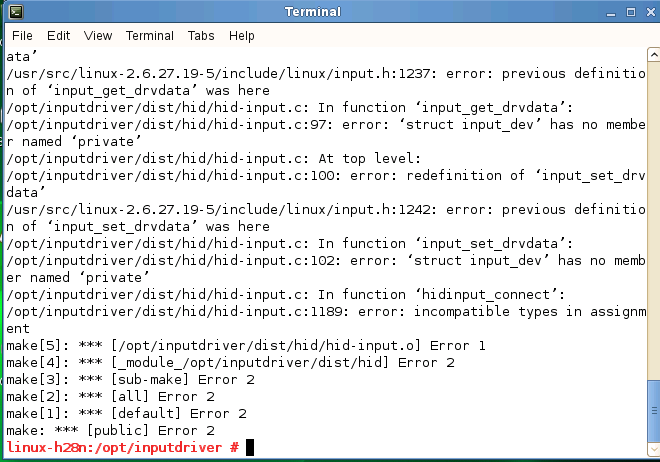 How to install the InputVSC driver ? Satori was the original project name for the first XenSource / Microsoft project under which we delivered components to Microsoft (for free download for use with Windows Server 2008 Hyper-V)to enable Xen-ready Linux guest OSes to run with optimal performance on the Hyper-V hypervisor. This involved developing an adapter that ensured that what we call paravirtualized (and Microsoft calls enlightened) Xen VMs could interface directly to the hypercall API of the Hyper-V hypervisor and run with optimal performance, while respecting the need for a clear line of separation between GPL and proprietary code bases. In addition to the Satori hypercall adapter Satori delivered enlightened disk (StorVSC) and network (NetVSC) drivers for Xen-enabled Linux guests on Hyper-V, that interface directly to the I/O Virtualization Stack in the Parent Partition of the hypervisor via the VMBus ABI. This optimizes virtualized I/O for high performance and removes the need for emulation of legacy hardware. Hyper-V VMs are completely compatible with the now free XenServer virtual infrastructure platform as a result of our close attention to driver and virtual hardware compatibility with Microsoft.